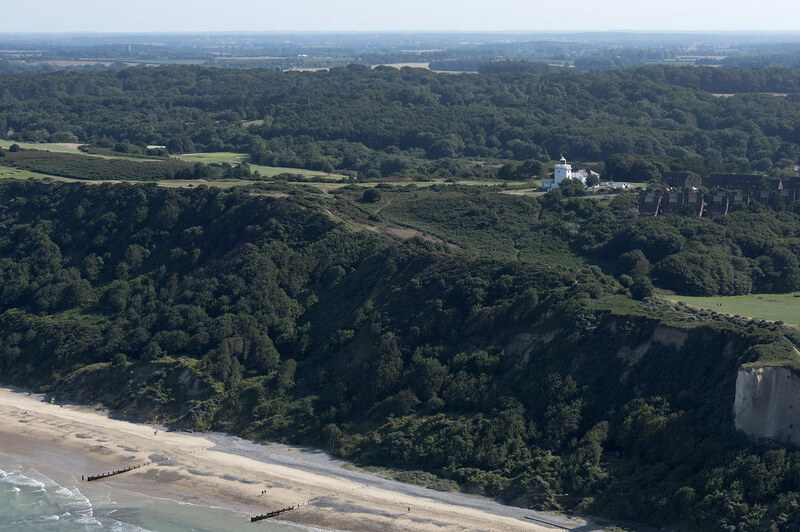 There is a coastal path and Holt Country Park is a 14 mile "stroll" from the beach. A coastal cycle route to Kings Lynn (part of the Norfolk Quiet Lanes project) passes the beach. 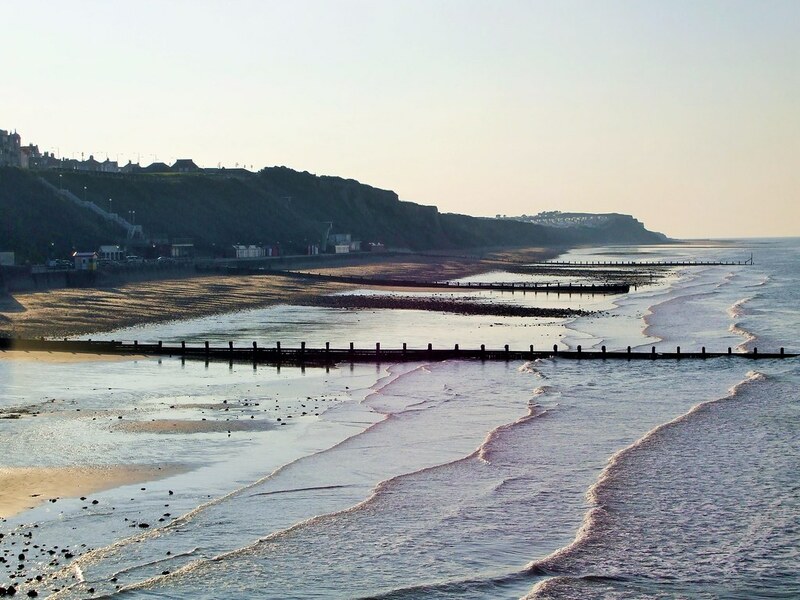 Cromer is adjacent to an Area of Outstanding Natural Beauty. The beach is cleaned daily with additional emergency cleansing. There are litter bins on the beach, and dog bins, but dogs are banned from 1st May to 30th September. On the A148 from Kings Lynn or the A140 from Norwich. There are car parking facilities for disabled visitors on the promenade. There is a bus service direct to/from Norwich - the bus station is in the town centre but local services include a coastal route. Trains run to Cromer on the Bittern Line from Norwich.